This blend is formulated especially for breeders and production. 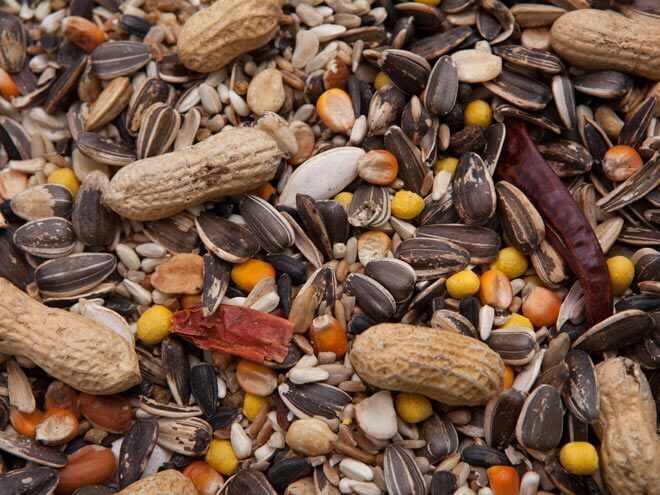 Parkview New Horizon Parakeet Mix contains flax and nijerseed for good plumage and has Prebiotics and Probiotics (not antibiotic drugs) with live Lactobacillus for sound healthy birds. It is ideal for aviaries.